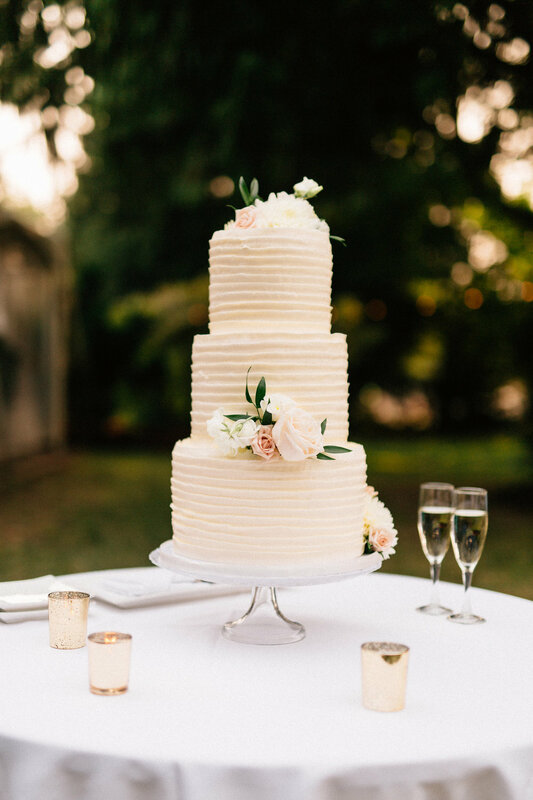 This wedding was full of sweet and simple details that was one of our favourites this summer! The way these two looked at each other, made me remember why I do this job. They surrounded themselves with a fantastic vendor team to make the day happen. 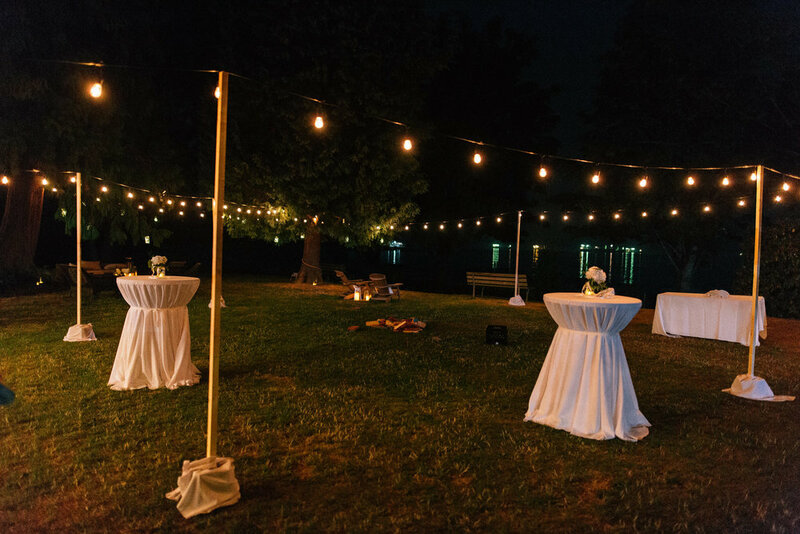 The family took the time to string the lighting on the Brock House lawn and made the space so much more functional at night. It was perfect!